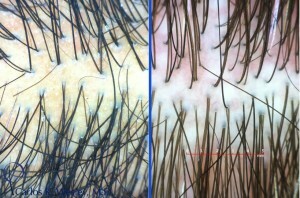 Patients often come into an office wondering whether or not they are “good candidates” for surgical hair restoration. Even when told “yes” or “no” by the physician, a patient may want to better understand why they are or are not deemed a good candidate and where he or she may fit into the overall spectrum of candidacy. 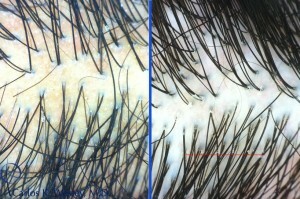 Using magnified images of a patient’s donor hair, a physician can determine the number of miniaturized hairs (those of the finest caliber compared to the regular caliber terminal hairs). 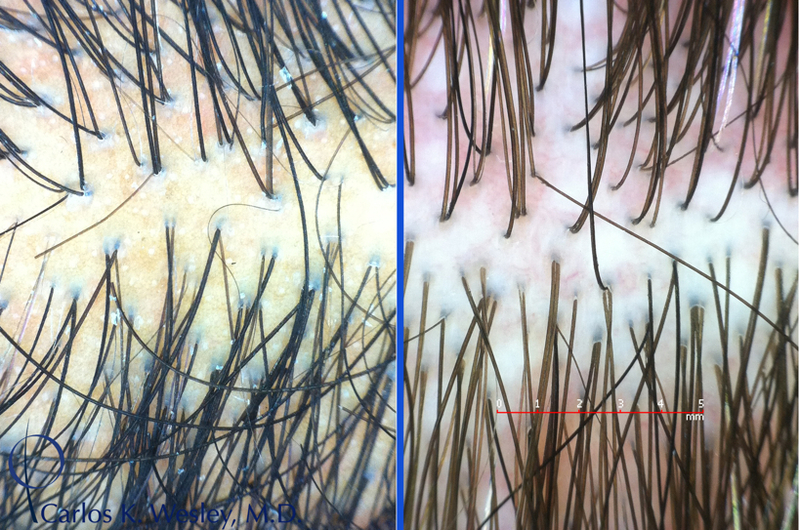 As a general rule of thumb, young patients who possess 25% or more of their donor hair in miniaturized form are not great candidates for hair transplantation. 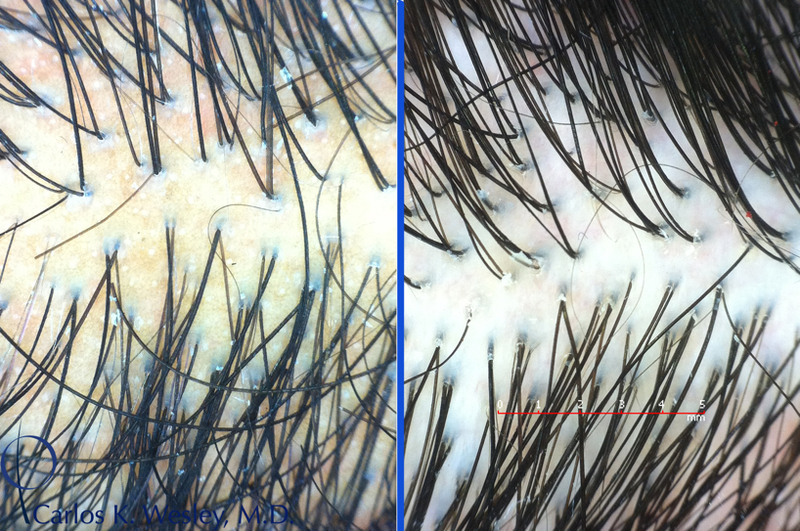 Not only will a large number of the transplanted hairs likely not be permanent hairs, but also the donor scarring (either FUSS or FUE) will likely become exposed over time if the surrounding donor hair continues its anticipated course of male pattern baldness (MPB). 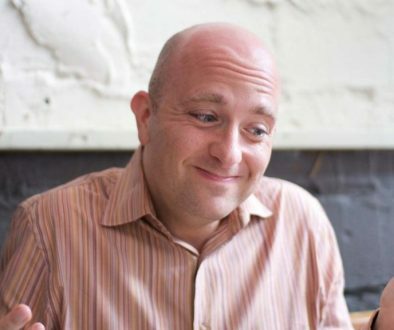 The following image depicts a relatively poor candidate for hair transplant surgery on the left and a better candidate on the right. 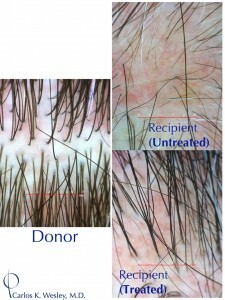 This is based on the relatively low number of miniaturized hairs present in the right-hand patient’s donor area. Both were of the same age. This next image also compares a poor candidate (left) with a much better candidate for the procedure (right). There are also a number of more subjective variables that help determine a patient’s candidacy: the wave, curl, frizz, and color contrast between the hair and scalp. These can also influence the ultimate appearance of a patient after a full session. To put it all together, here is an image of a good candidate’s donor area, recipient area prior to treatment, and his recipient area after treatment as seen under a magnified lens. The same patient’s transformation after a 2701-graft follicular unit extraction (FUE) session with me can be viewed in the accompanying video montage. 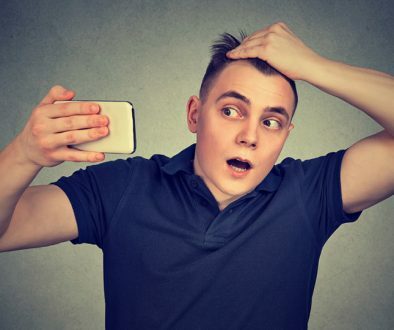 What is “Shock Loss” from Hair Transplant Surgery? Smoking after Hair Transplant Surgery: What are the Risks?